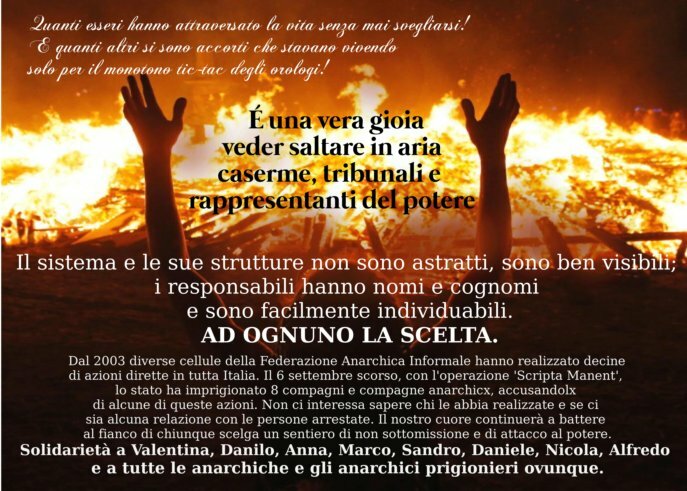 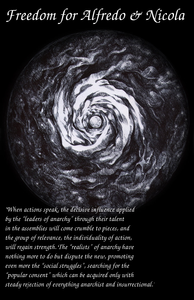 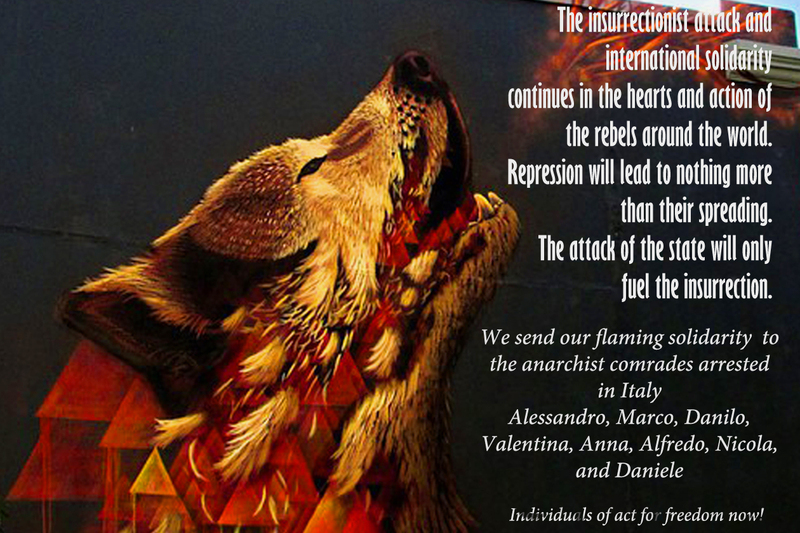 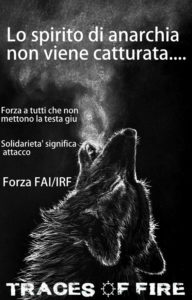 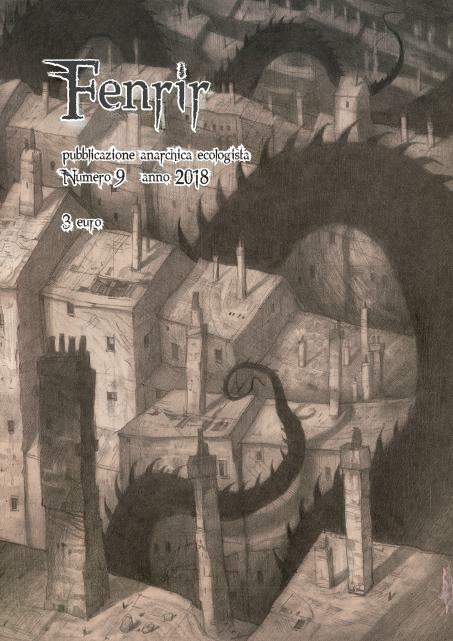 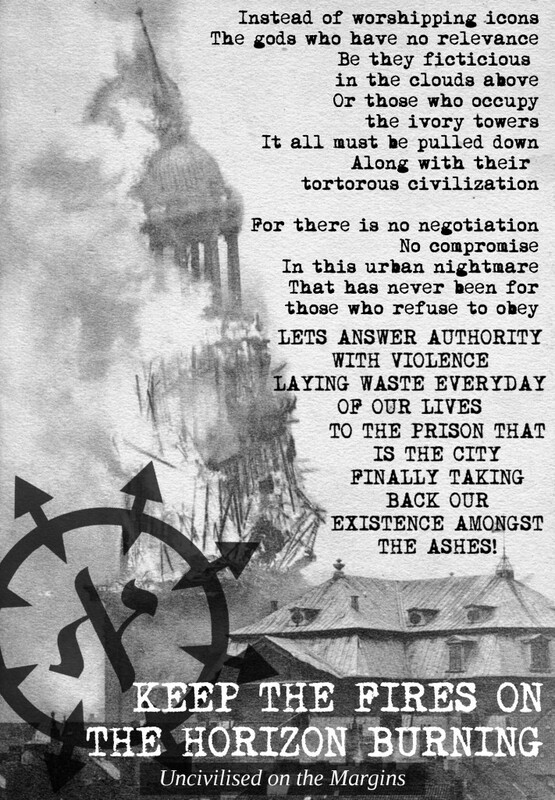 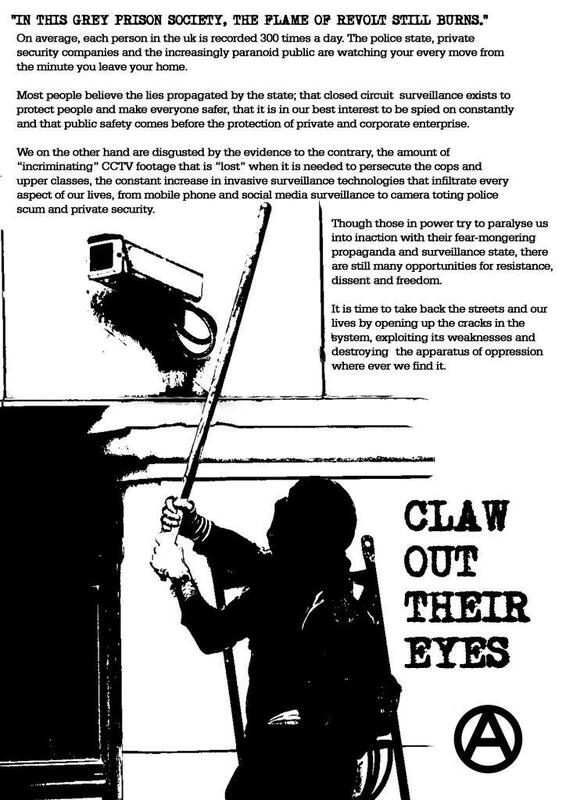 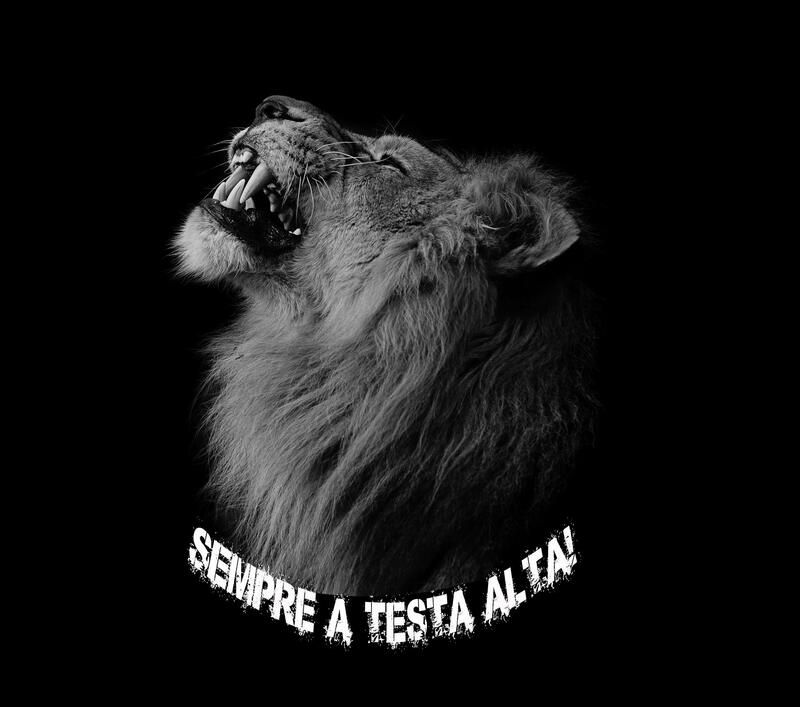 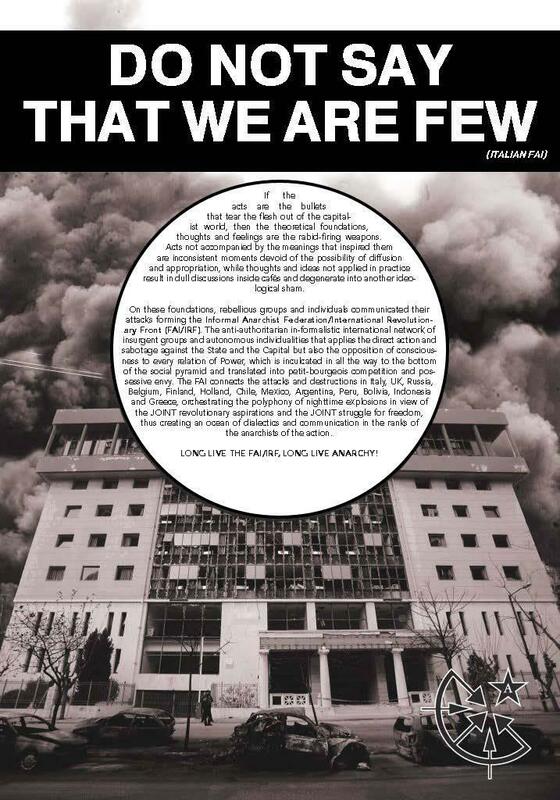 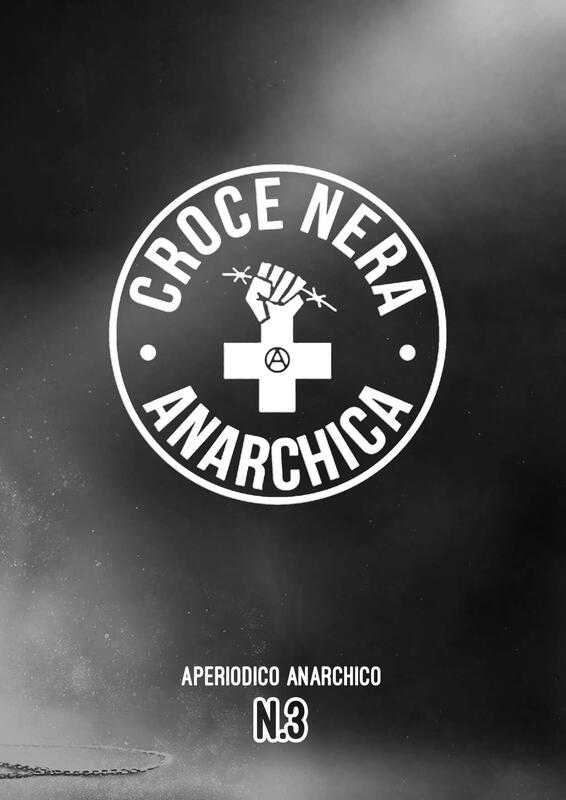 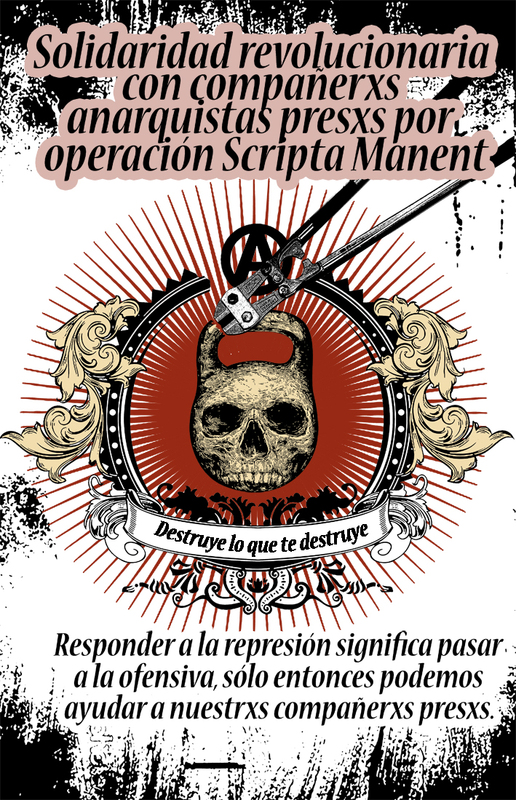 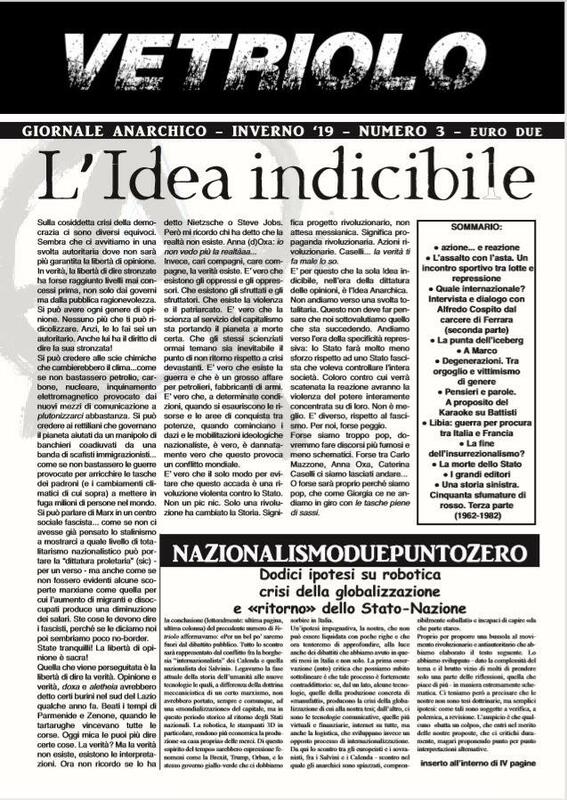 We learn from the correspondence with anarchist comrades in the AS2 [high security] of Ferrara prison, that with the renewal of censorship [March 6th] for another three months, the grip on their correspondence started again, and many letters are seized. 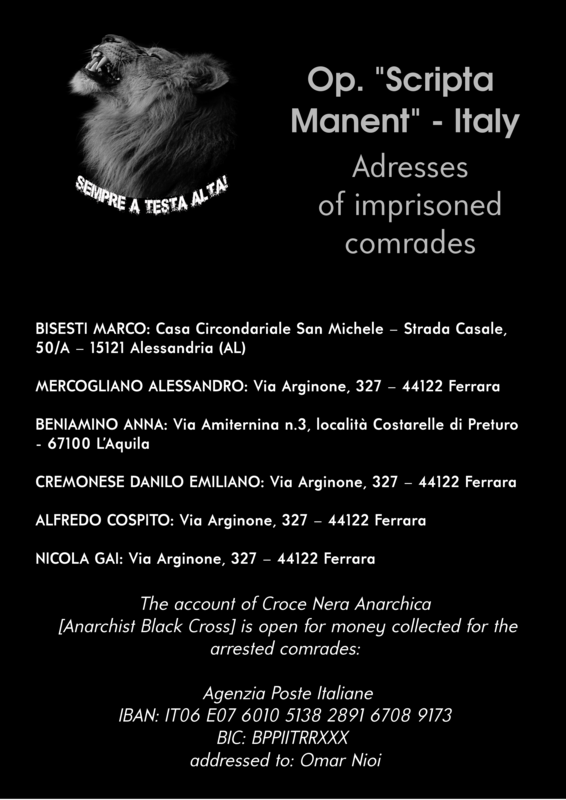 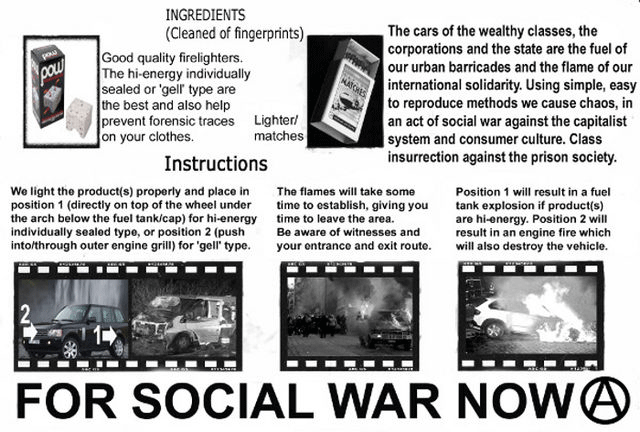 In addition, they tell us that comrade Nicola Gai could be in isolation. 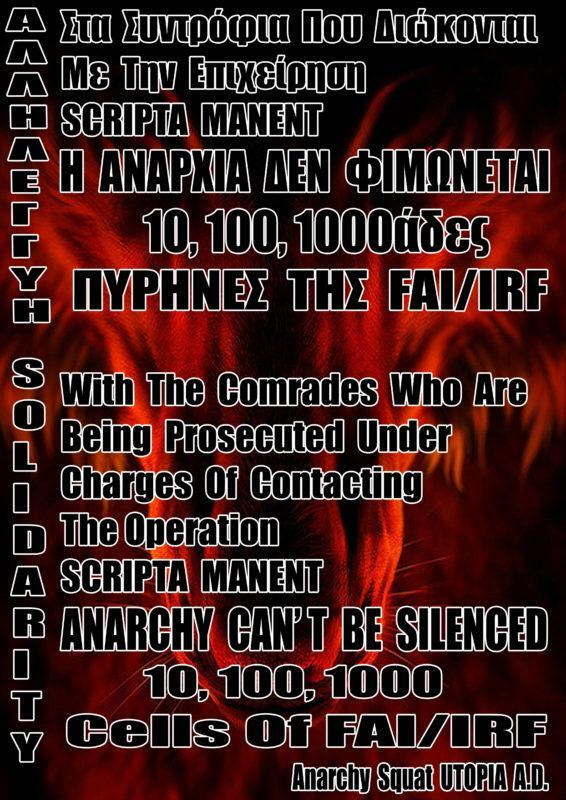 We are waiting to get all the facts, as soon as the prison visits will be done.